Been awhile since we post a "In case YOU missed it" article on BlvdAve. But here we are. This past weds, Vh-1 had a new episode of "Behind the Music." 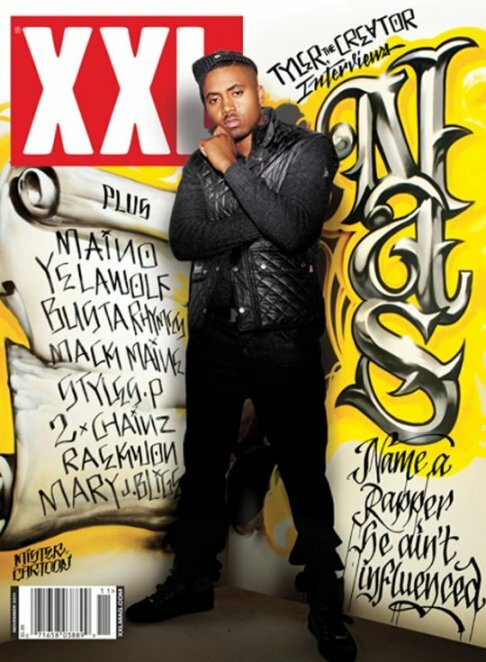 This new episode featured Legendary Hip-Hop recording artist Nasir Jones, better known to the world as NaS !! So Check out this episode as Nas tells the people of his upbringing, his entrance into the rap game, getting married to Kelis, and his storied rivalry with now friend Jay-Z. BlvdAve looking out for you In case YOU missed it !! Here's NaS new single "The Don"